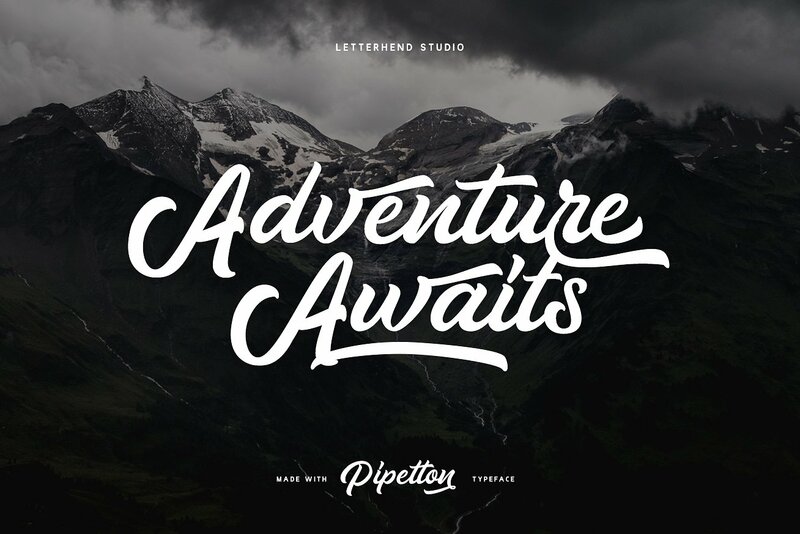 Introducing our new font duo called Pipetton. 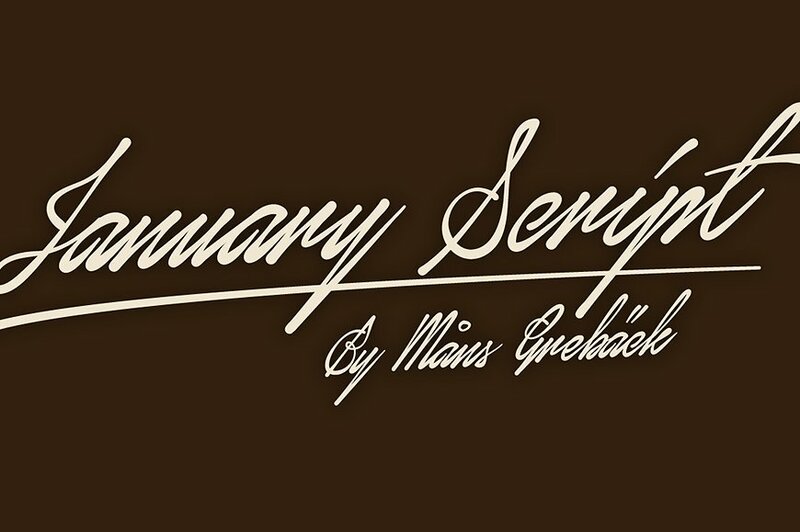 This typeface consist of two fonts, the main script font and complementary sans font which is perfectly matched. 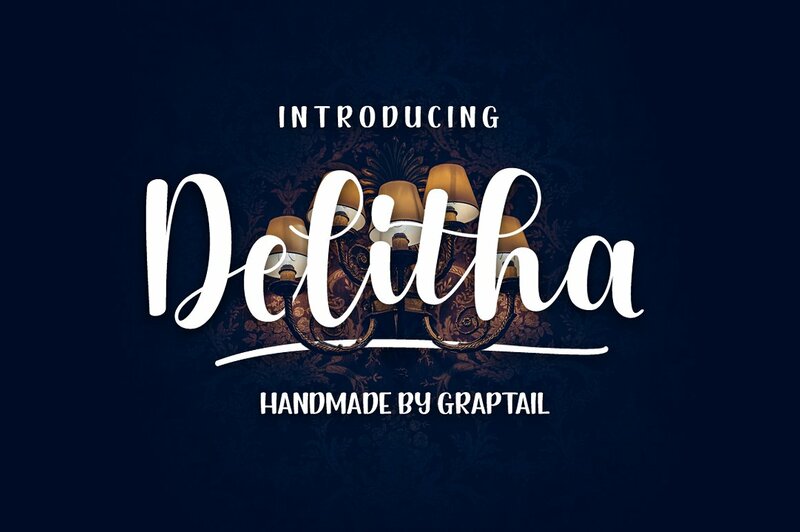 This font is suitable to use as a logotype / wordmark / label, etc with its unique and bold characters makes it stand out from the crowd. 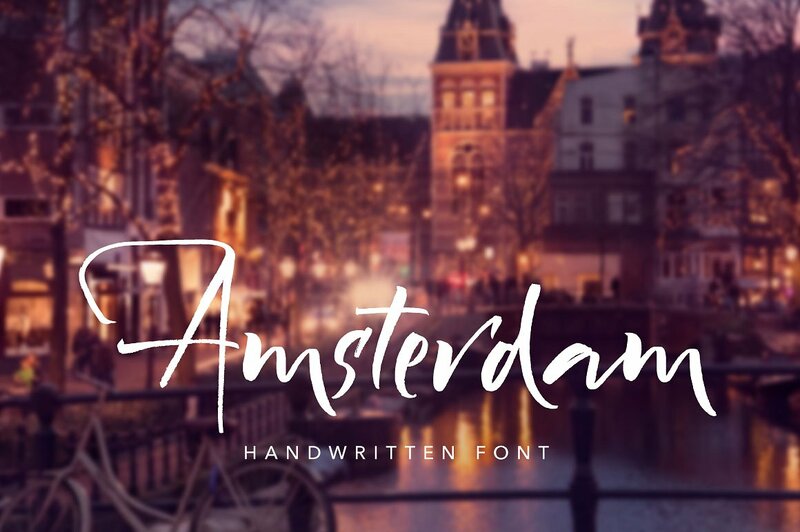 This font is comes in uppercase, lowercase, punctuations, symbols & numerals, stylistic set alternate, ligatures, and swashes. 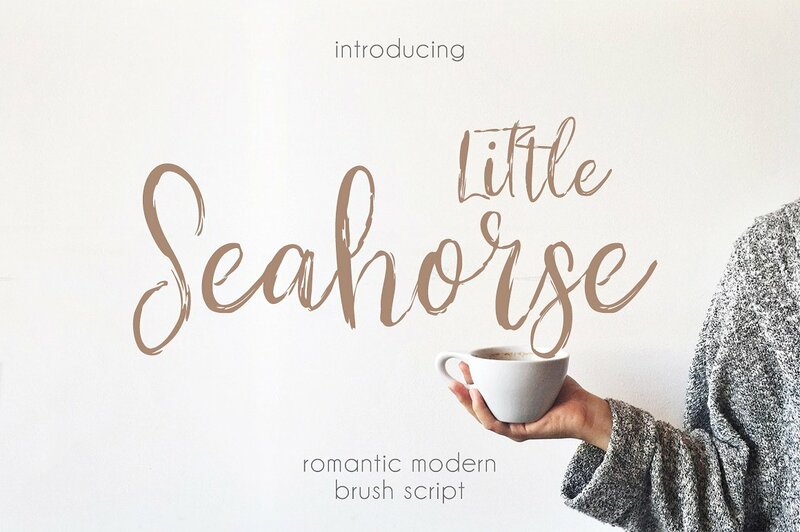 It’s hand lettered romantic and modern brush script font. With this font I created an additional font that looks great in tandem. Also with this type, you will see a lot of interesting extras. 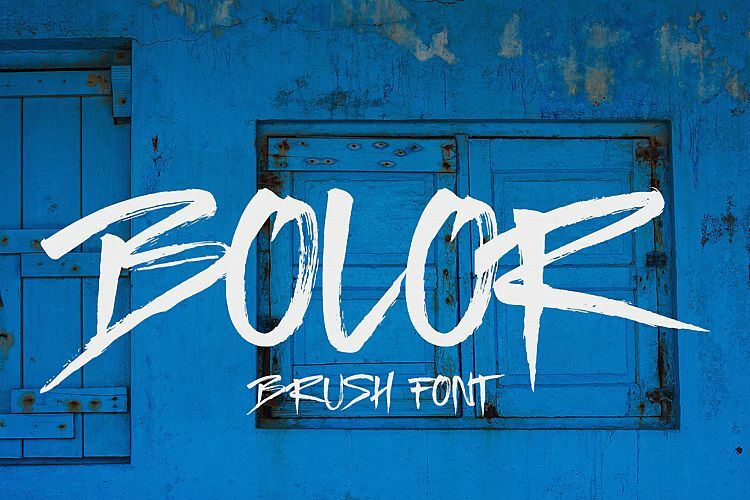 This brush font is ideal for branding and decorate your any project. 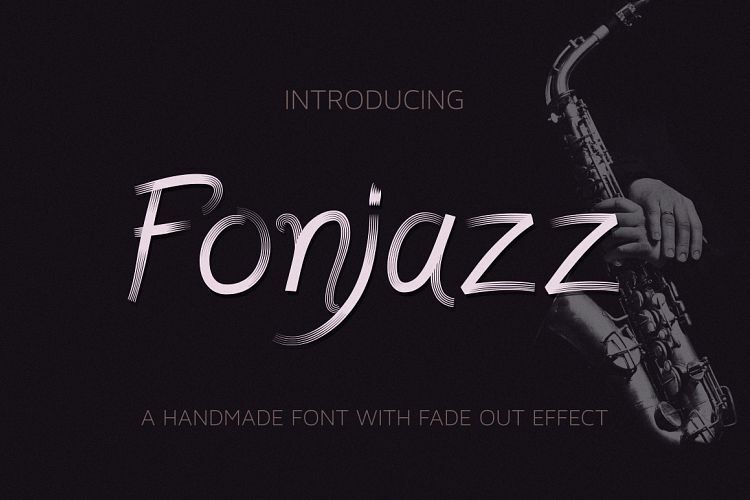 Fonjazz is a handmade font with fade out effect. 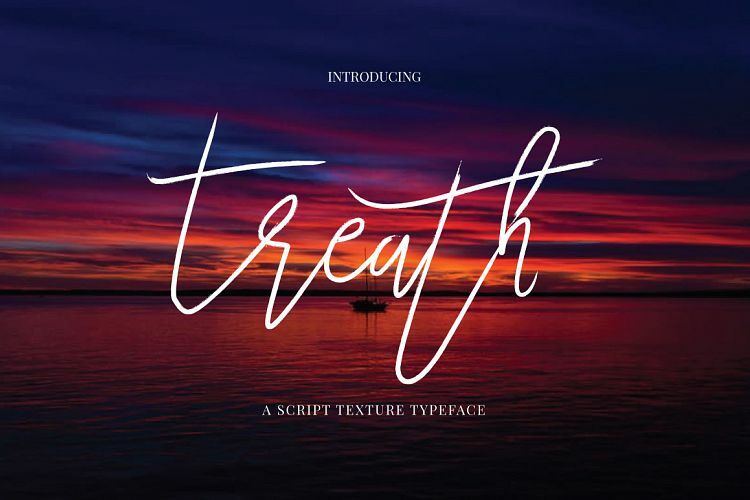 Irregular baseline make this font feels more natural and personal. Thin lines at the end of the font intentionally given for visual effect where the font looks faded out. 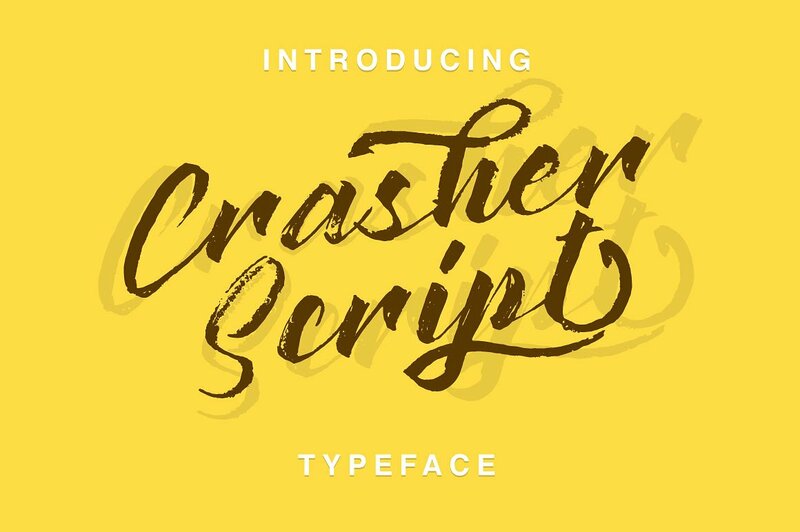 Crasher Script is a beautiful hand Painting script give the natural looks. 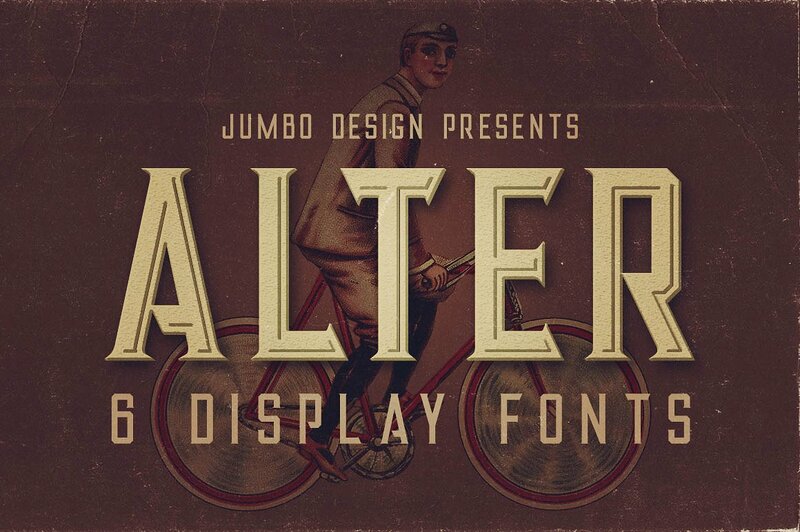 Alternate character contain with Ligature and more. You can access all those alternate characters by using OpenType savvy programs such as Adobe Illustrator and Adobe InDesign. 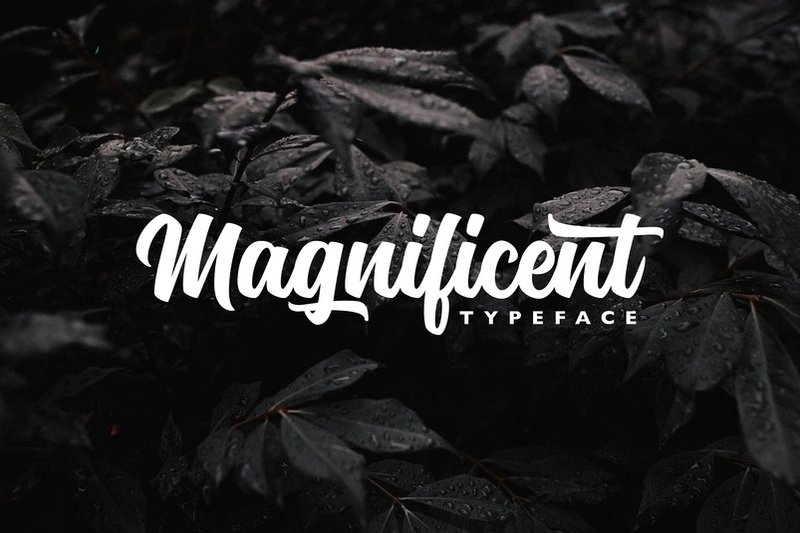 Magnificent is a script typeface with personality and clean letterforms. 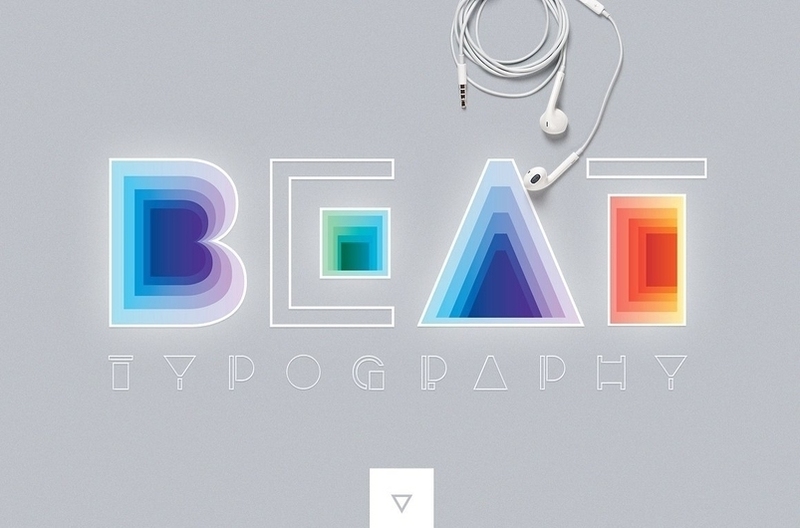 It was designed as a display typeface that contains 254 glyphs in total to improve your design. You can use it as a logo, badge, insignia, packaging, headline, poster, t-shirt/apparel, greeting card, and wedding invitation. The flowing characters are ideal to make an attractive messages, mix and match a bunch of alternative characters to fit your project. 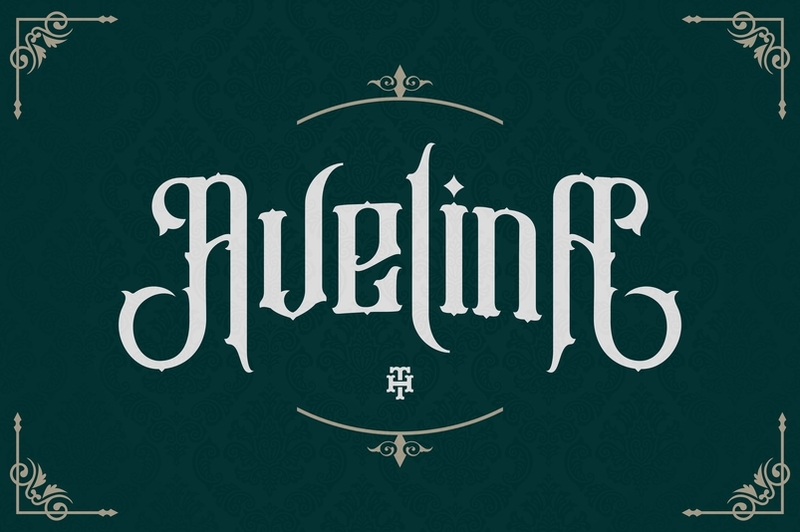 Avelina is new font with classy, elegant and vintage feel character set. 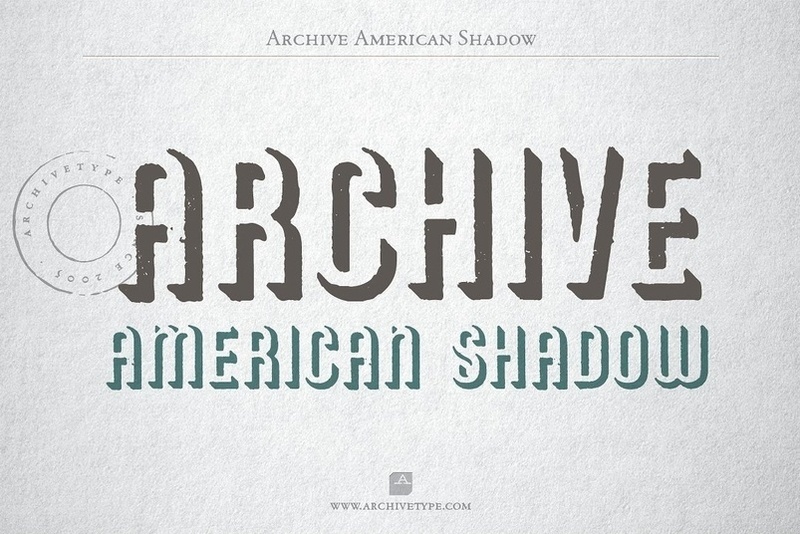 To create the beautiful combination, just mix the uppercase and lowercase then mix with the alternative glyphs. The Avelina font includes a full set of capital and lowercase letters, as well as multi-lingual support, currency figures, numerals, punctuation & some extra glyphs. Bundling with vector bonus. 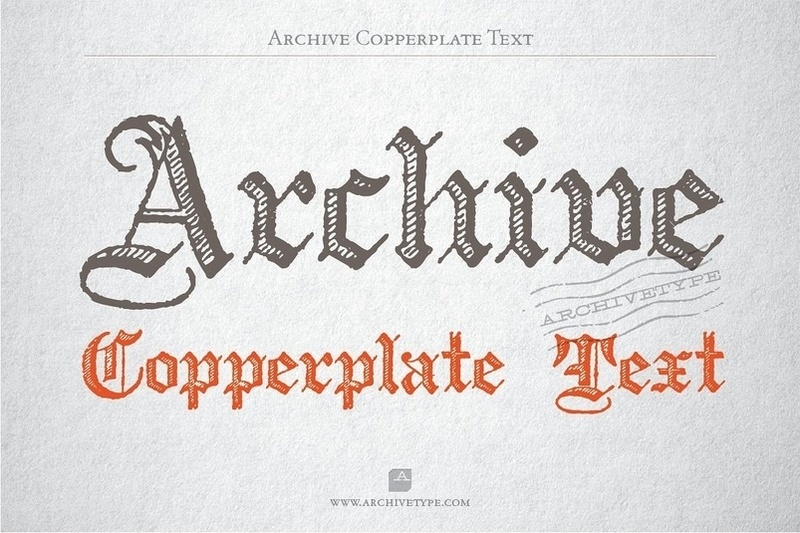 Archive display typefaces are reproduced as they appeared in print. In order to preserve the original feel of typefaces, no additional characters were added to originals, therefore, most of the fonts consist just of a basic character set. Upper case letters, lower case letters, numerals and basic punctuation. Cartel Deux Sharp is a new typeface by Cartel Deux™. 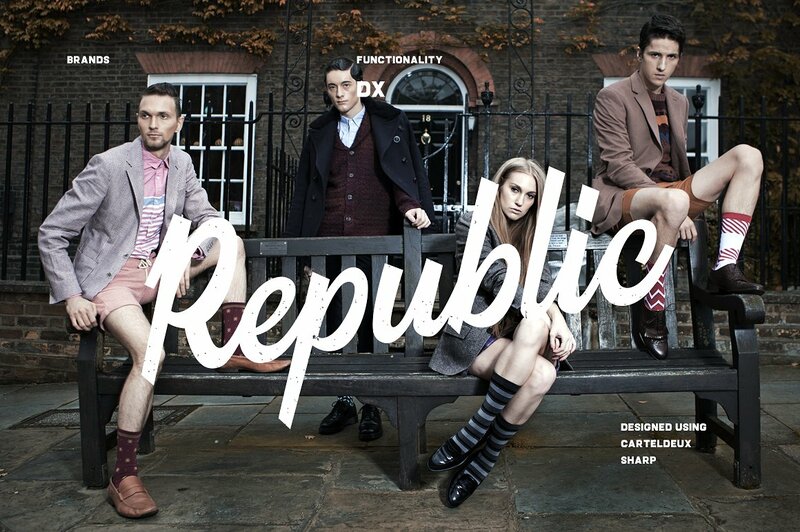 It’s a separate style of the typefaces. To top it off, we are providing you with a set of free bonus logo templates using Cartel Deux Typeface. Bonita Bold is the font style handmade dancing and then live trace to have unique ., the writing style is very natural. 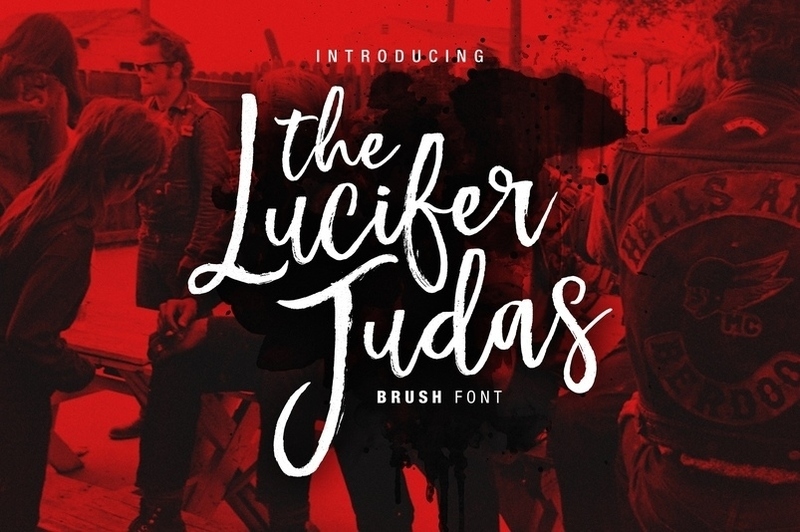 The Features of this fonts is; Standart ligatures, Stylistic Alternates, Stylistic sets, PUA Unicode (Private Use Areas), File font Bonita Include; Bonita OTF, Bonita TTF, Bonita OTF, Bonita TTF, Bonus swash 6 item (PSD and AI) . Programs that support in this font is a Adobe Photo Shop, Adobe Illustrator, Adobe Indesign, Corel Draw and Microsoft Office. 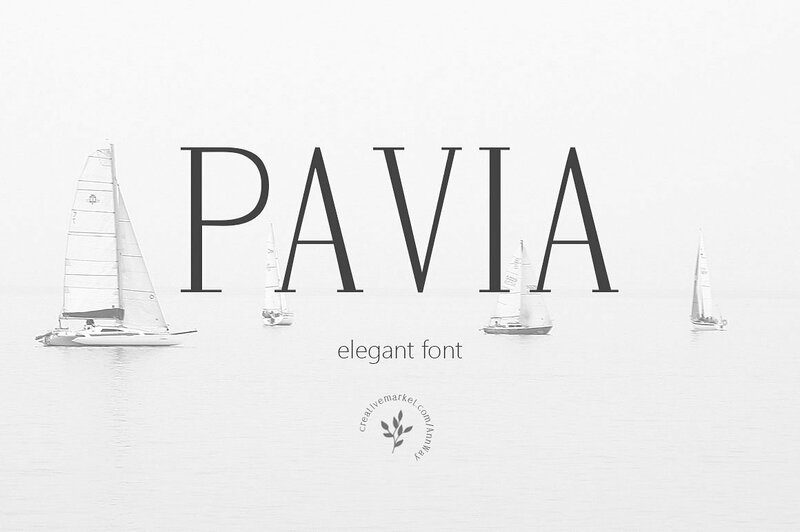 This “Pavia Font” is well suited for various design projects, such as logos, advertising, quotes, packaging design and others. 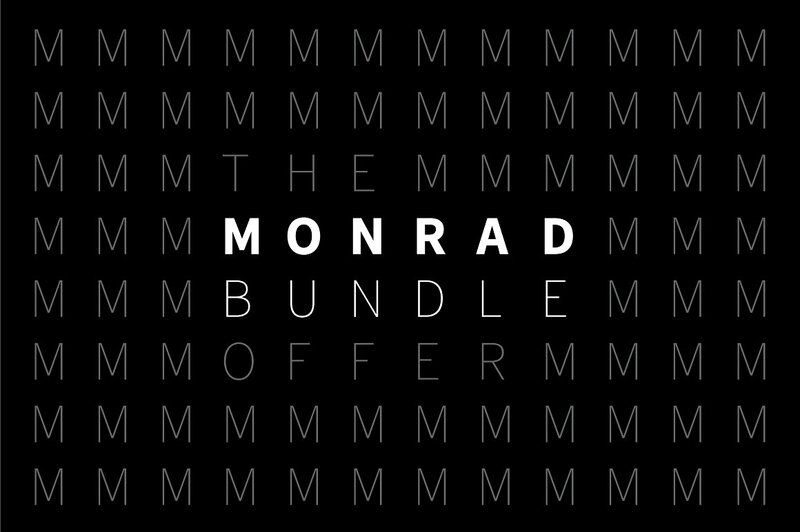 Now you have a change to get a package of Monrad Font Family. 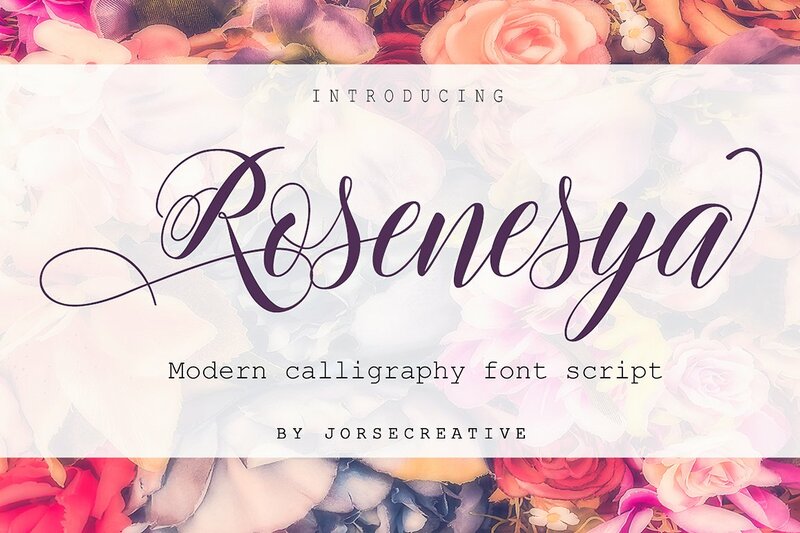 This bundle of fonts contains all the Monrad font family – Sans and Grotesk version. 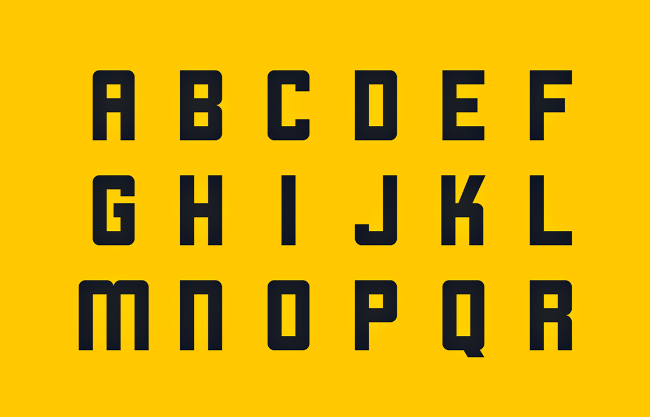 consist 24 weights – Black, Bold, Semibold, Regular, Light, Ekstra Light + Italic. 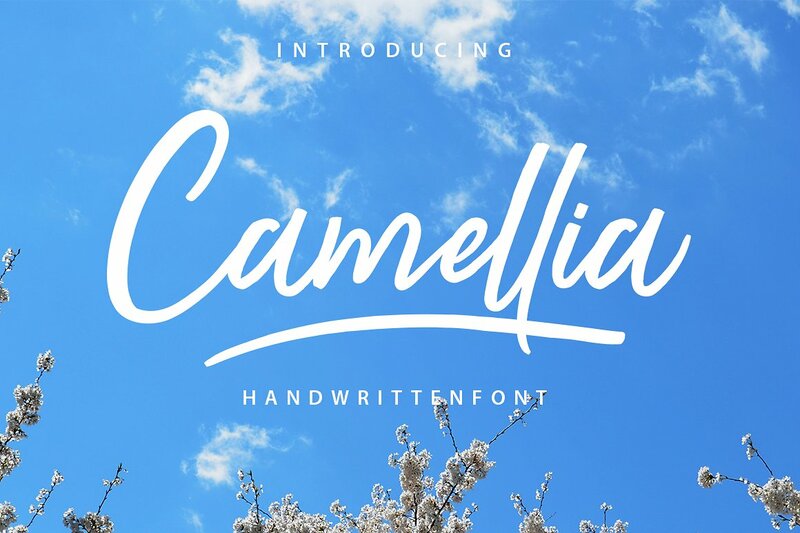 Camellia Script is handmade handwritten font . Very cool for logos, name tag, handwritten quotes, product packaging, merchandise, social media & greeting cards. It contains a full set of lower & uppercase letters, a large range of punctuation, numerals, and multilingual support. 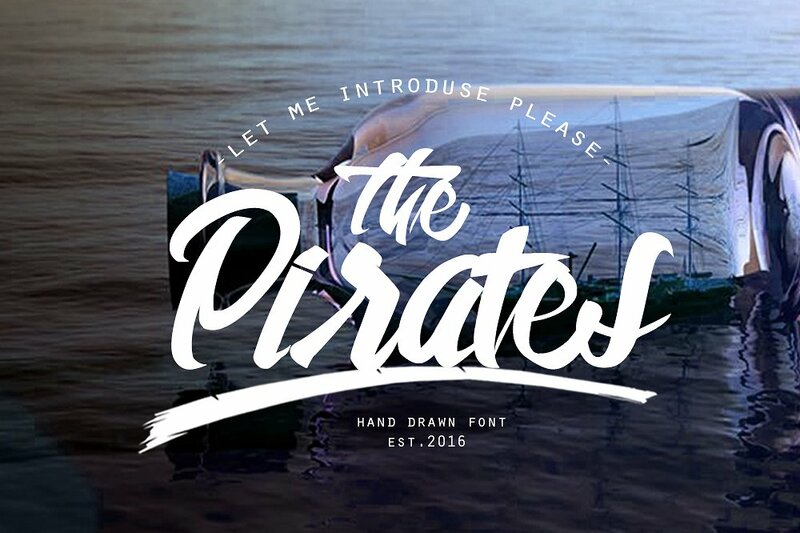 The Pirates is a set of 2 hand-made wild style script fonts,designed to combine perfectly and allow you to create stunning hand-lettering quickly and easily. Also included is a set of international language bonus, ideal for giving your text that final touch of finesse! 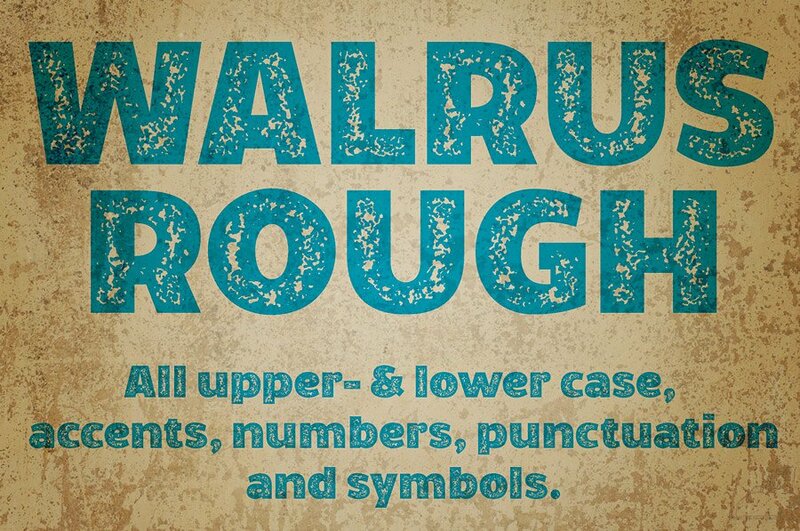 Muthya is a font that made the hand by having the character up and down like a dancer. 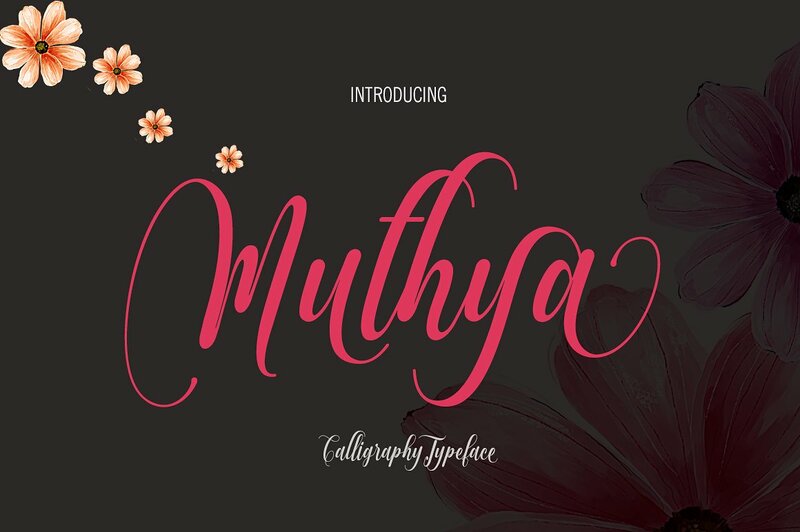 Muthya has a very unique style of calligraphy, it is very suitable for use in the work of modern design. Shania a sweet calligraphy modern script style, decorative characters and a dancing baseline! So beautiful on invitation like greeting cards, branding materials, business cards, quotes, posters, and more! !